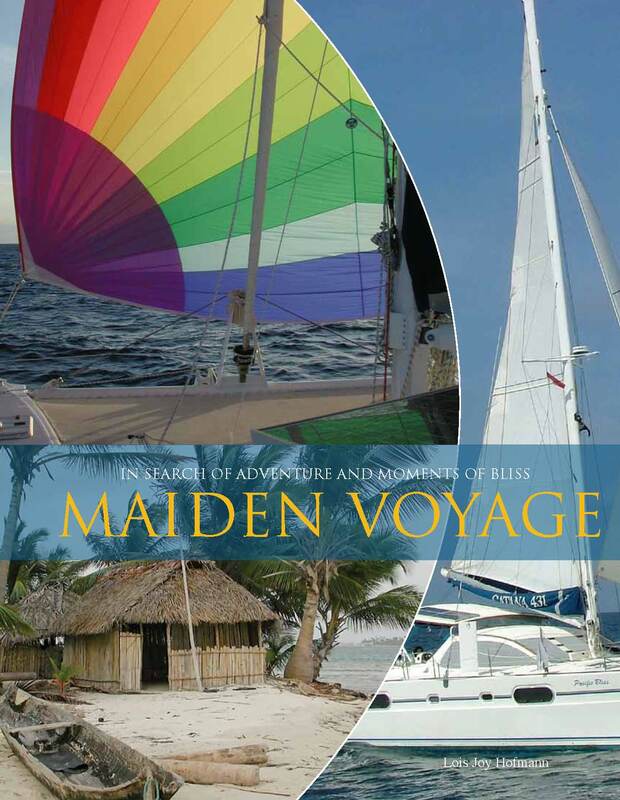 Hofmann's book, "Maiden Voyage" makes debut with three March book signing events in San Diego. Author, circumnavigator and photographer Lois Joy Hofmann announces the release of her first book in the nautical trilogy, "In Search of Adventure and Moments of Bliss: Maiden Voyage" with three public events in San Diego this March. "Maiden Voyage" is the story of Lois and Gunter Hofmann's 8-year, 34,000-mile circumnavigation on board their 43-foot Catana catamaran, Pacific Bliss. The Hofmann's embarked on their 62-country adventure after turning 60 years old. The March promotion kicks-off with a book signing event on March 19th at Fiddler's Green nautical restaurant in Point Loma, in partnership with Seabreeze Nautical Books and Charts. Hofmann will also do a reading at Warwick's Books in La Jolla on March 27th, followed by an exhibit at San Diego Women's Week in Escondido on March 30th. The event at Fiddler’s Green Restaurant, 2760 Shelter Island in San Diego, will be held from 3-5PM on Saturday, March 19th and will feature a slide/video presentation by Lois and her husband, Gunter Hofmann. There will be ample time to ask questions about their circumnavigation, especially their transit through Pirate Alley. Enjoy happy hour specials and stay for dinner. Books will be available for purchase and signing or pick up your copy ahead of time at Seabreeze, located at 1254 Scott Street in Point Loma. Warwick's Books at 7812 Girard Avenue in La Jolla debuts their "Weekend with Locals" event with Hofmann on March 27th at 12:00 noon. She will be reading from her book, "Maiden Voyage." "Weekend with Locals" events will be monthly, daytime book signings with authors from the San Diego community. Hofmann wraps up her March promotion on the 30th from 6-9PM with an exhibit at San Diego Women's Week in Escondido. This is a premier symposium with hundreds of women in leadership roles across all organizations and industries in San Diego. Every year, four times more adventurers climb Mt. Everest than complete a circumnavigation of the globe. "Maiden Voyage" offers something for everyone — sailors, travel enthusiasts, armchair sailors and those who want to explore other cultures through vivid photography and informational sidebars. The oversized book features 263 pages and 150 full color photographs and maps. For the technically inclined, Captain Gunter Hofmann contributes a column called "Messing with Boats." For the geography buffs, there's a sidebar included for each country visited. "Maiden Voyage" tells the story of the Hofmann's setting off in search of adventure and those rare Moments of Bliss, so difficult to find on land. They succeeded, and found so much more. Lois Joy Hofmann retired after a 35-year career in advertising, marketing, and management. She was most recently the President and CEO of Genetronics Biomedical Inc. in San Diego. Then she gave up the corporate lifestyle for a new mission: circumnavigating the globe with her husband, Gunter. Intrepid adventurers, the couple now embarks on more conventional travel with the goal of understanding countries and cultures that they omitted the first time around. When not traveling, Lois resides in San Diego, California, where she enjoys writing and photography. 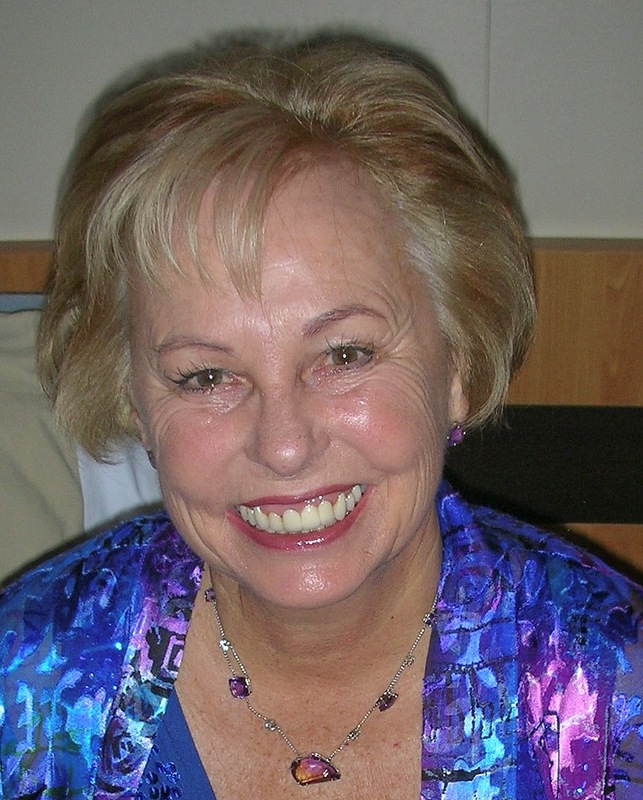 Learn more about Lois and her book "Maiden Voyage" at: http://www.pacificbliss.com/authorpage.html. "Maiden Voyage" by Lois Joy HofmannLois and Gunter Hofmann achieved their eight-year, 34,000 mile nautical triumph after turning 60 years old. Lois Joy HofmannAuthor of "In Search of Adventure and Moments of Bliss: Maiden Voyage."